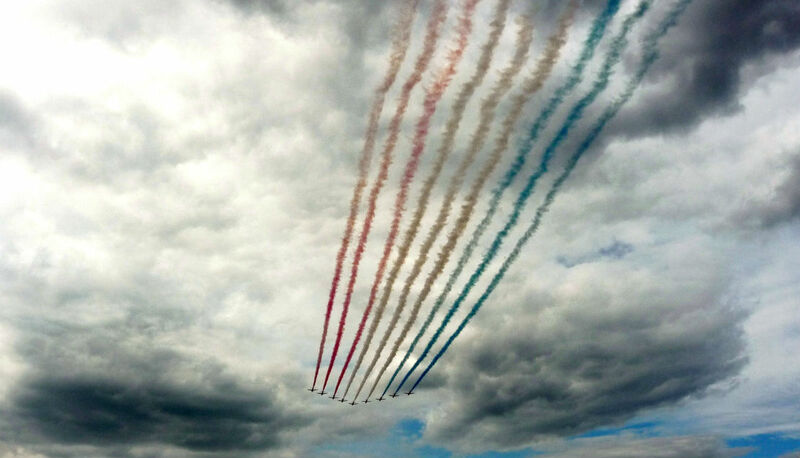 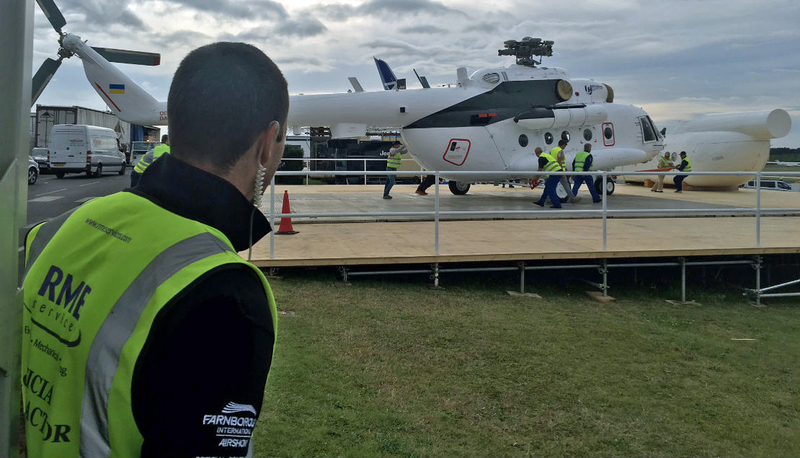 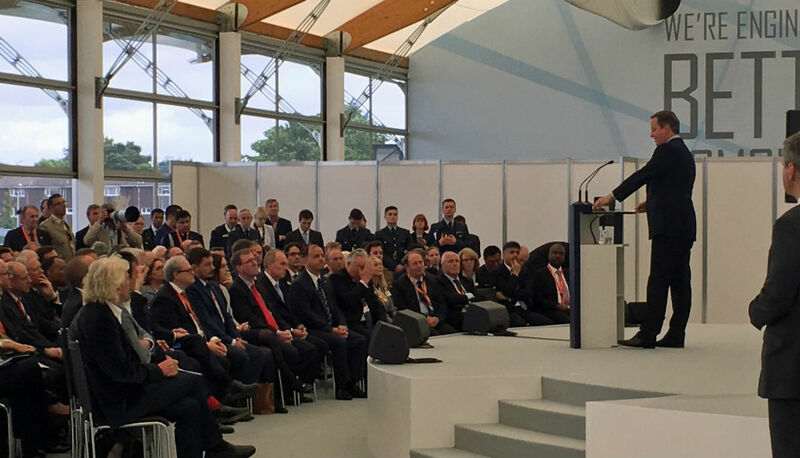 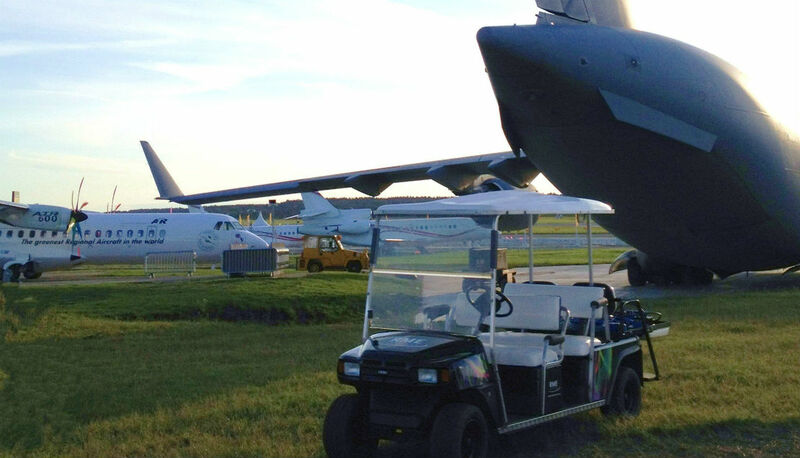 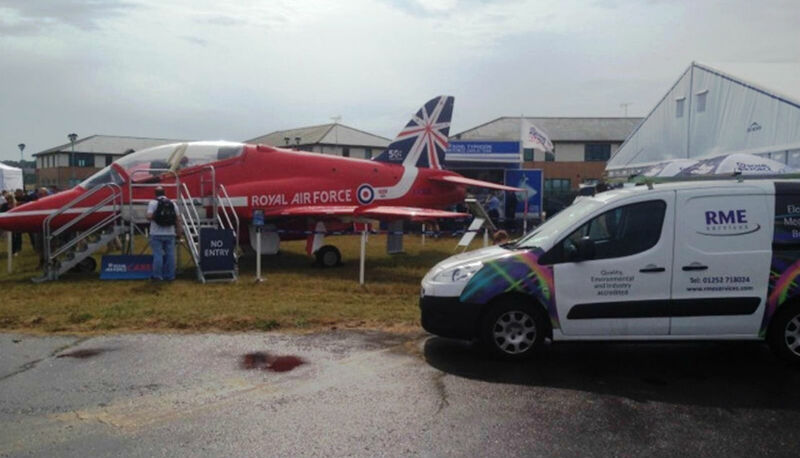 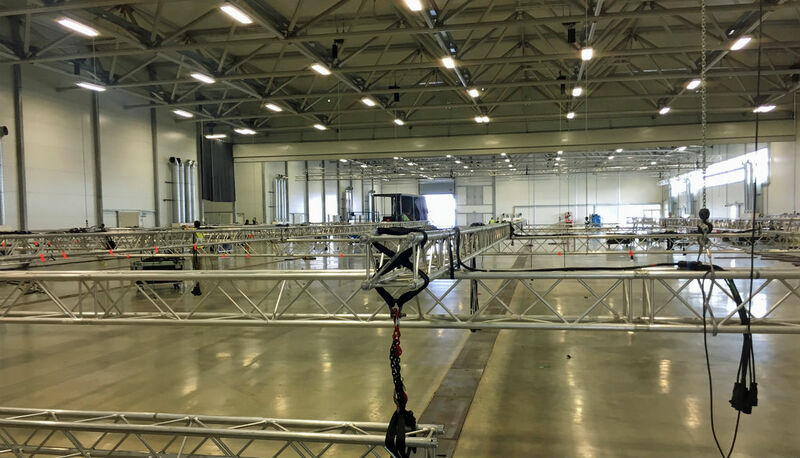 The Farnborough International Airshow is the largest truly global event of it’s kind and RME Services are proud to be the only official electrical contractor for the Airshow. 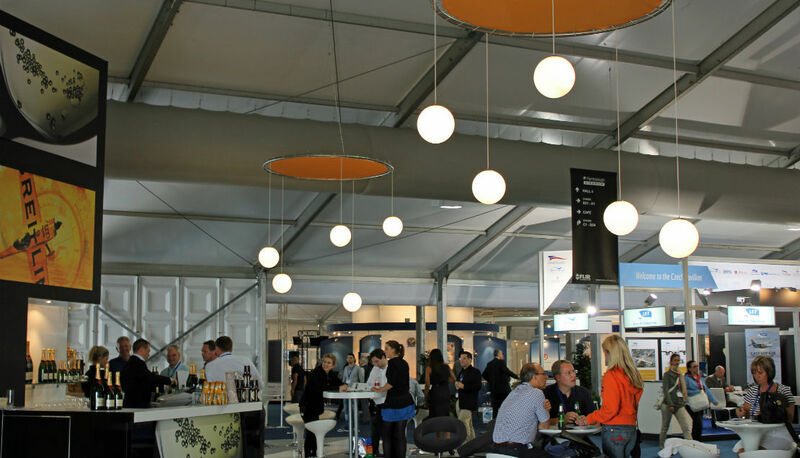 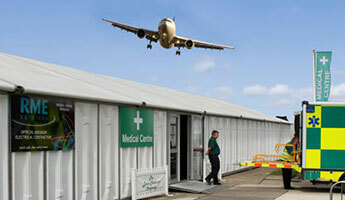 Follow the link to book your electrical supply for the 2018 Farnborough Airshow. 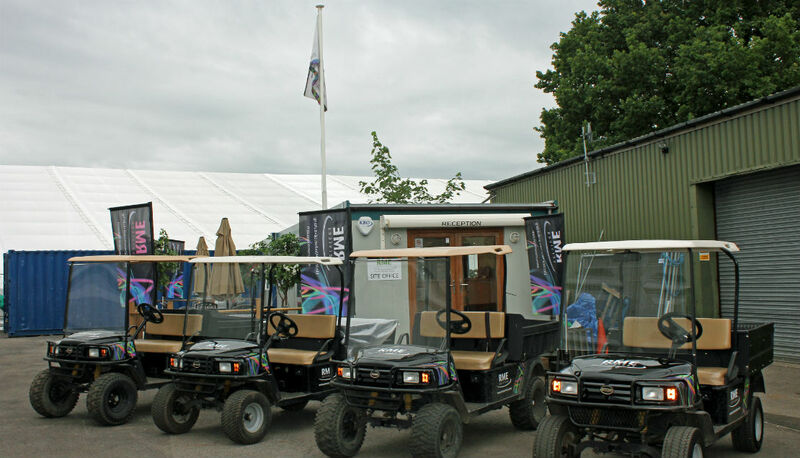 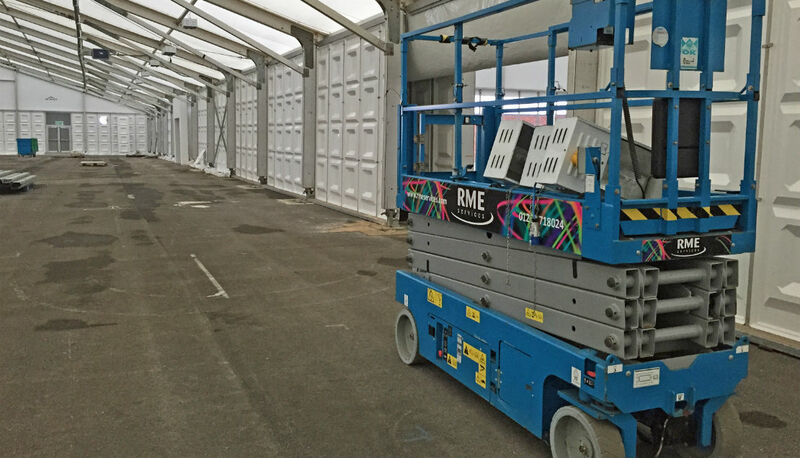 RME offer an opt-in maintenance service to provide specialist assistance during the show. 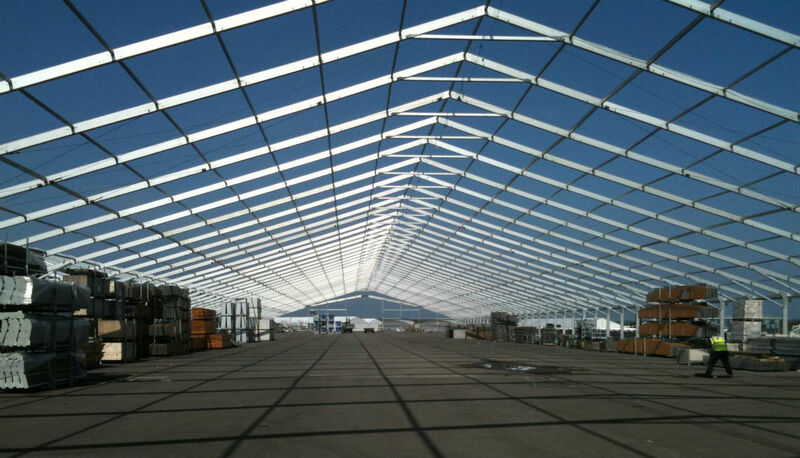 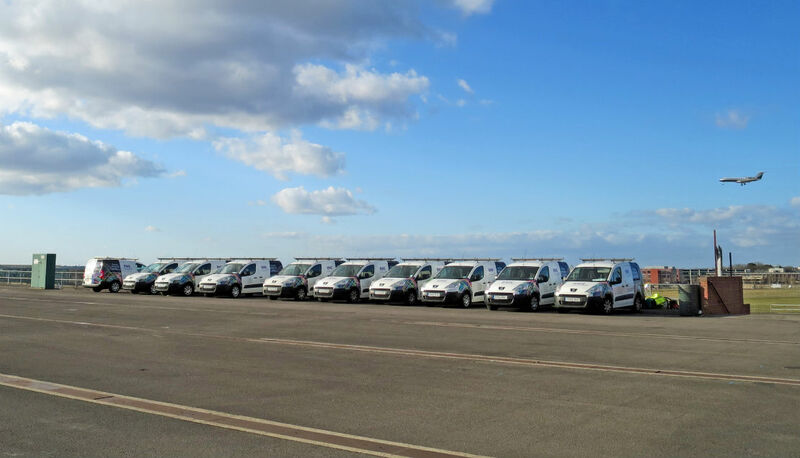 Our experienced staff provide a wide range of Electrical, Mechanical and Building services.